Owens Corning Cultured Stone® products are cast in molds, using a unique process that replicates desired or existing color and textures with great detail. Cultured Stone® Products are light weight, and require no additional foundation or structural supports. 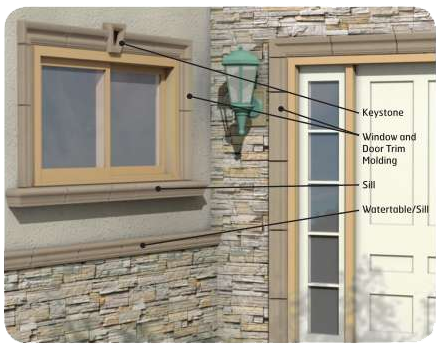 Interior or exterior applications of Cultured Stone® products are durable and colorfast. They come in an endless variety of sizes and shapes for your selection. 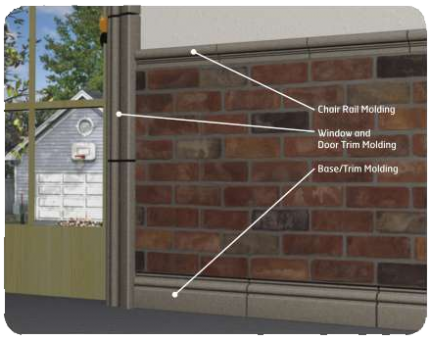 Installation is quick and easy, and costs far less than a full thickness natural stone wall.